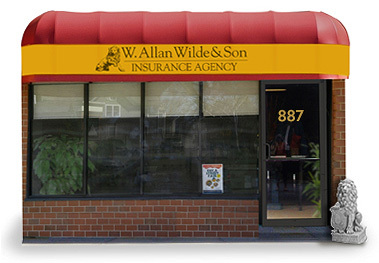 Started by my grandfather in 1932, the W. Allan Wilde & Son Insurance Agency has met the personal and commercial insurance needs of thousands of clients over the years. We are proud to be insuring the grandchildren and the great grandchildren of our first insureds. We maintain a strong commitment to offer comprehensive service and to do what is right for our customers. We are proud to continue this family tradition far into the future. In providing insurance services the way we do, we get to know our clients and treasure them. You get to know us as well and we value that highly. Please feel free to contact us at any time.